The personal data entered by the user in the booking or communication forms will be used by Kavousi Resort exclusively to inform the customer about our activities and offers. These data will not be given to anyone and for any other purpose. 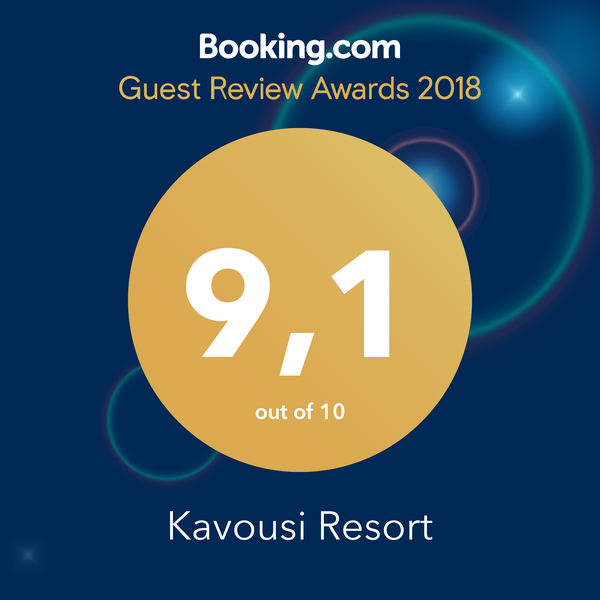 Kavousi Resort undertake to maintain secrecy and confidentiality with respect to customer information of the other party. This does not cover situations in which the respective party is legally obliged to transfer the data. 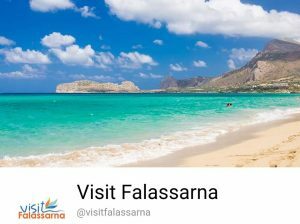 If the customer wish to exclude his personal data, as the e-mail, he can send an e-mail to info@kavousi-falasarna.gr and ask it.